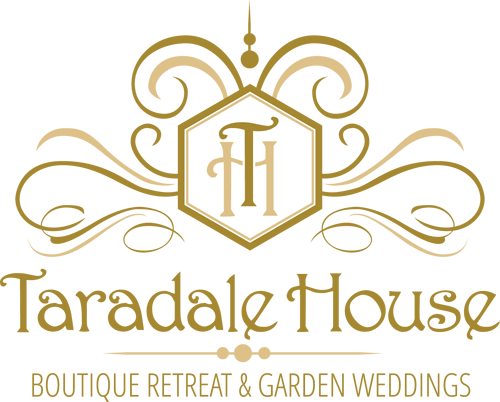 Taradale House Estate provides an excellent location and thoroughly bespoke service for all your business needs. 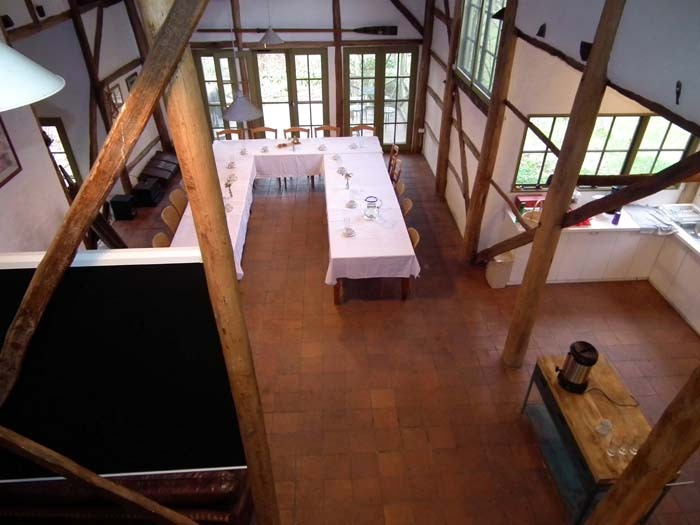 Giving you the space to put your heads together for a few days away, room for conferences large or small and the ideal place for your company celebrations. 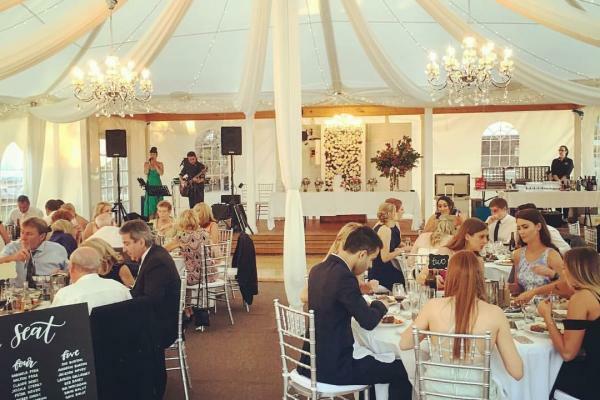 Taradale House Estate is perfect for press launches, private dining events, receptions and parties, dinner dances, awards ceremonies, photography and film studio hire. 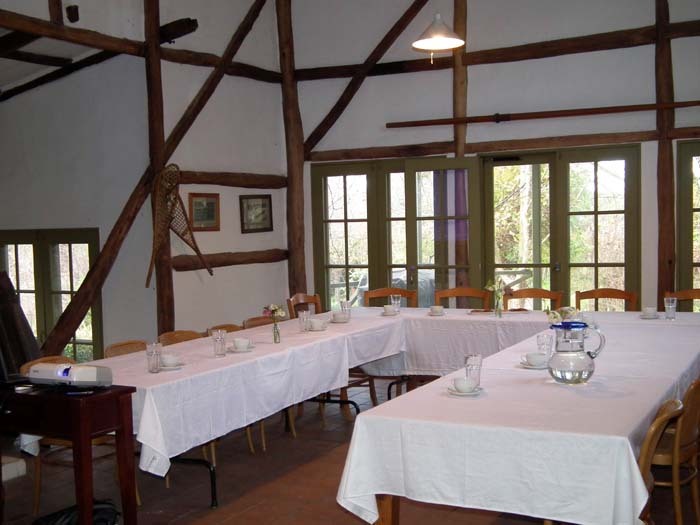 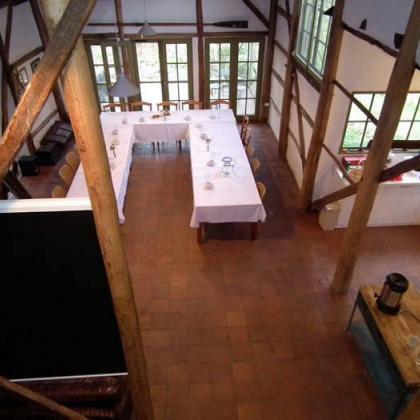 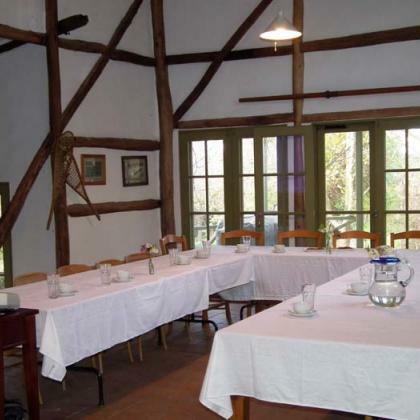 The barn is able to sit 30 comfortably for dinner or lunch. 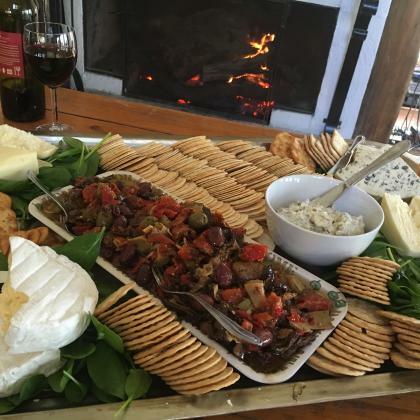 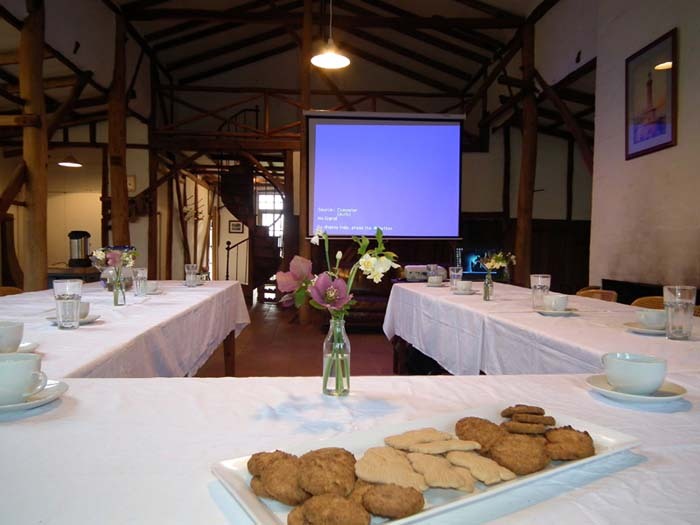 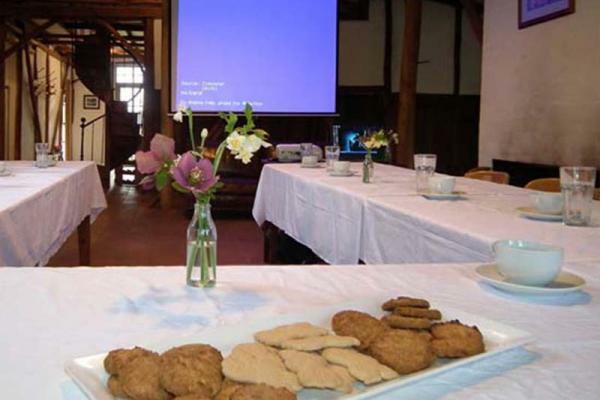 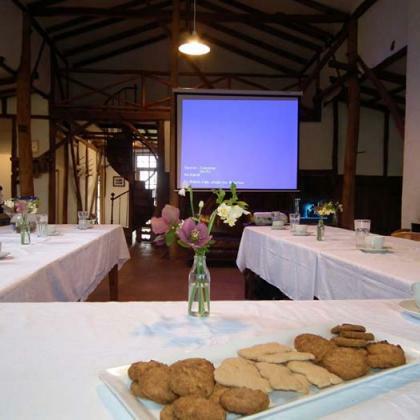 With only the sound of birds outside or a crackling fire during the colder months, your delegates will be able to focus on the business at hand in an environment that feels more like a mountain lodge than a countrybarn. 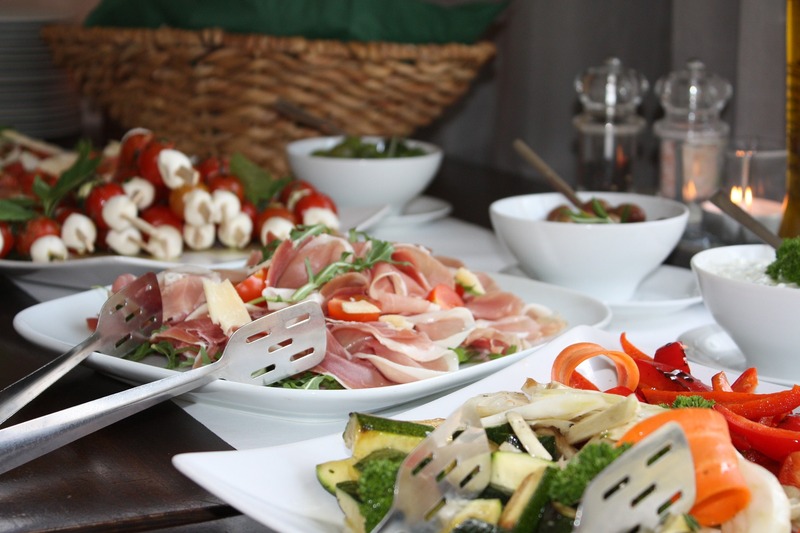 We work with several local catering companies giving you options of price and style to suit your needs. 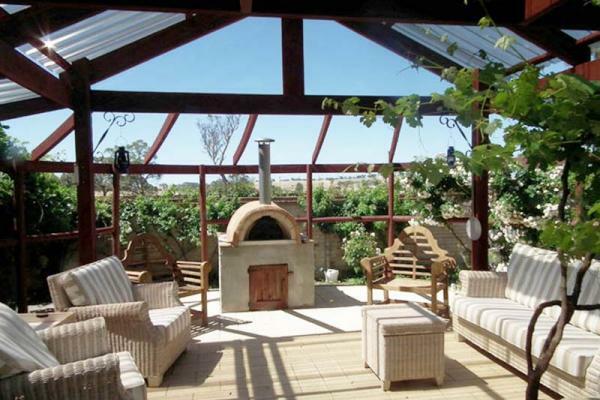 The property offers free wifi and is connected to the NBN network and has a large screen and over head projector. 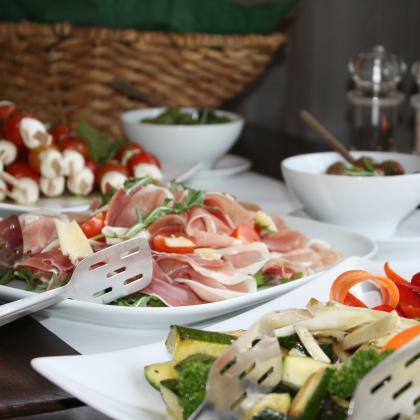 We offer you the freedom and flexibility to tailor your event to meet your precise individual requirements and what is more, we'll make sure you feel at home throughout your stay. 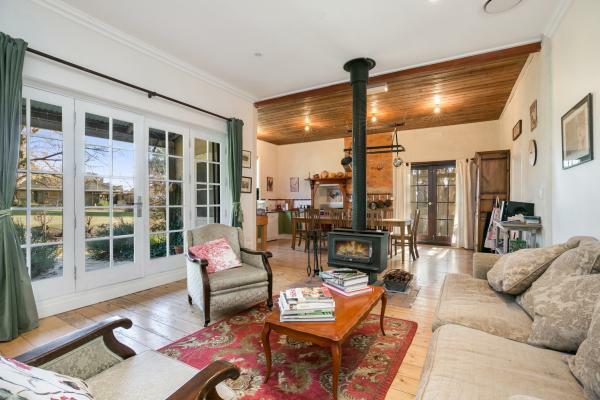 © Taradale House - Boutique Retreat & Garden Weddings 2019 All right reserved.